Since 1969, David Arthur have been the personal and caring opticians in Lichfield. As a family run practice, their focus has never wavered from their customers and putting them and their eyecare first. 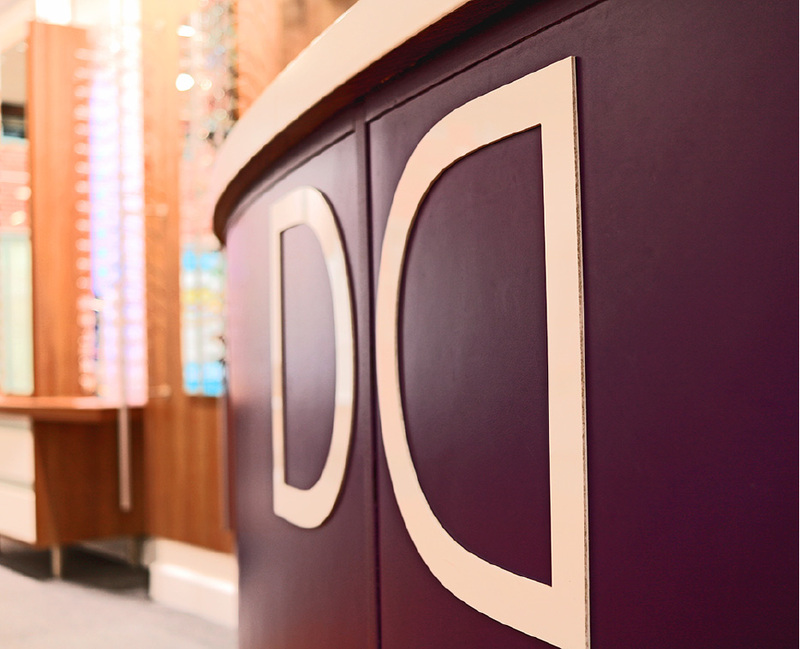 From stylish glasses frames, through to eye test and prescription contact lenses, David Arthur will look after you and your needs and provide a continuity of care that is second to none. That hasn’t happened by chance. We’ve worked hard to maintain our trademark professional high standards across all of our optician services while remaining true to the same friendly and caring traditions of our family business. We stock a wide range of glasses frames for perscription spectacles including many of the leading designer brands. Our contact lens experts offer a fully comprehensive service for those of you who wish to see clearly without having to wear spectacles. We offer thorough eye examinations for NHS and private patients and for a variety of purposes including diabetic screening, glaucoma monitoring and retinal photography. Our special Continuity of Care service means that you’ll be looked after not just now but into the future. You’ll see the same optician whenever possible who will know you, your eyes and how best to care for them.